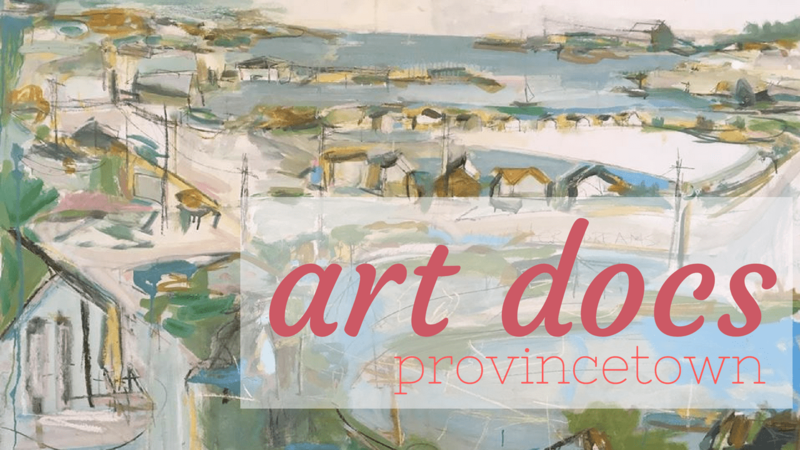 art docs provincetown is a collaborative project between aspiring media creators and provincetown year round artists. 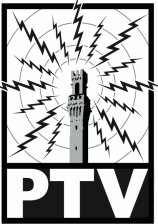 after a two month filmmaking intensive, media creators will work with one provincetown artist to create a short profile about their work to be rleased on PTV channel 99 and given to the artist for use on their website and social media. with a threefold aim to preserve provincetown's living history, give aspiring media creators skills, tools, and deadlines to succeed, and to give provincetown artists a dynamic piece to promote their work. Artist and Producer Registration Now Open! Want to make an art doc? Want to have an art doc made about you? Click the appropriate button below, fill out a short form, and someone from PTV will be in touch shortly.